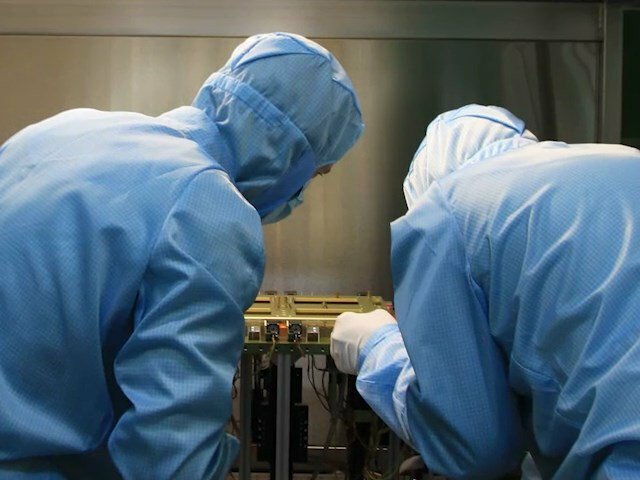 The history of our company begins in 2009, when science-technical center of new technologies started research in the field of of digital x-ray panels. During this research, our experts got unique experience in imaging and industrial x-ray inspection. After 8 years the company management decided to move NDT inspection into the separate department and Company was born. Our mission – to bring the highest standards of NDT x-ray inspection to industry. We possess own technology of digital flat panels and manufacture equipment and systems for NDT applications. Our factory is located in the Moscow region. Our science and technology infrastructure includes laboratory, computational, instrumentation and technological equipment. The company possesses the necessary production assets and infrastructure for research and development of hi-tech digital x-ray equipment. 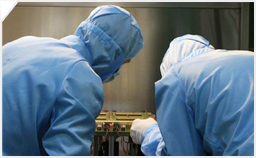 The company employees – highly skilled engineers, hardware and software designers, scientists. All of them have great experience in the area of development of hardware and software systems.